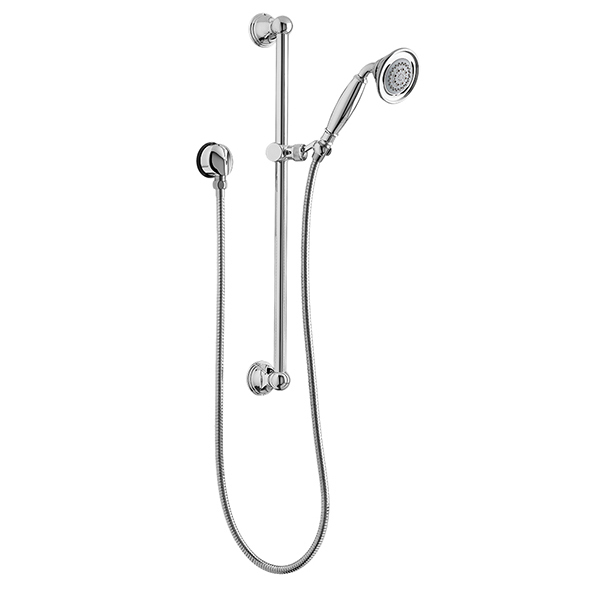 The art of hygiene is rising to new showering heights. 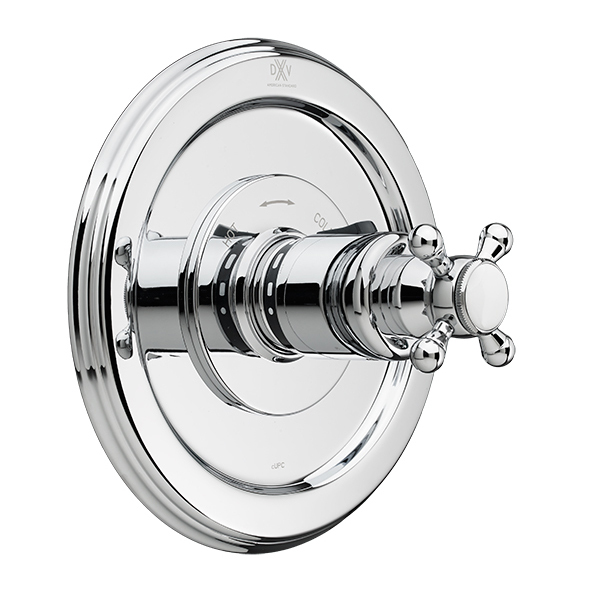 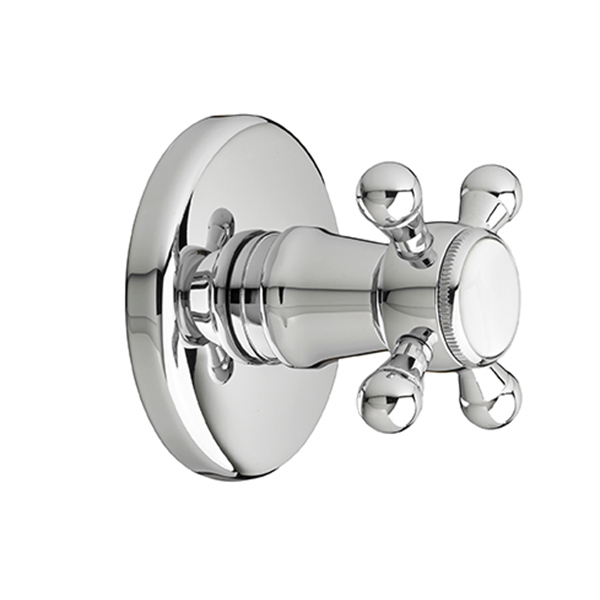 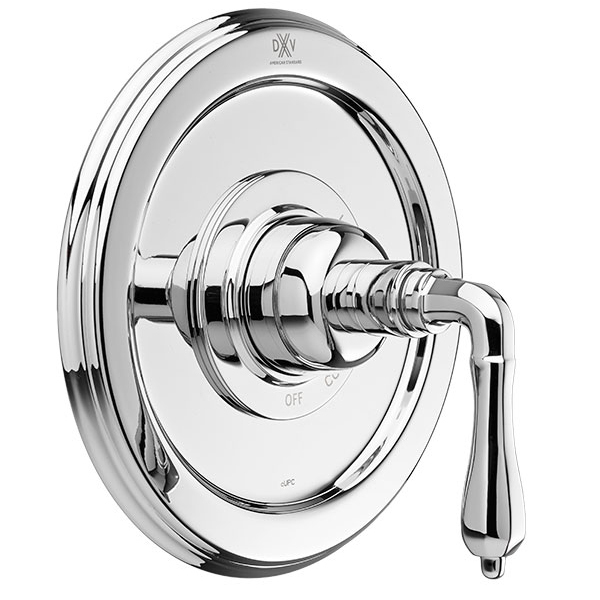 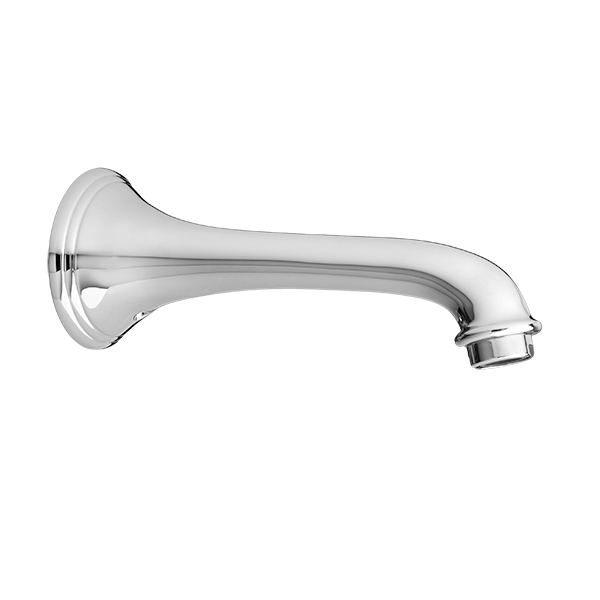 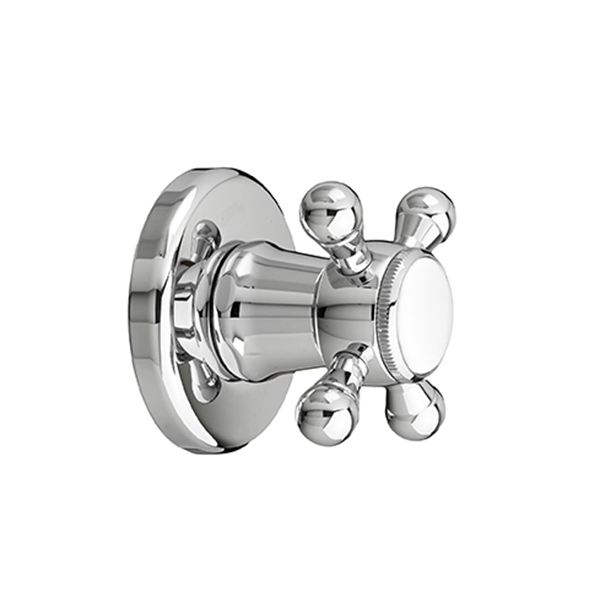 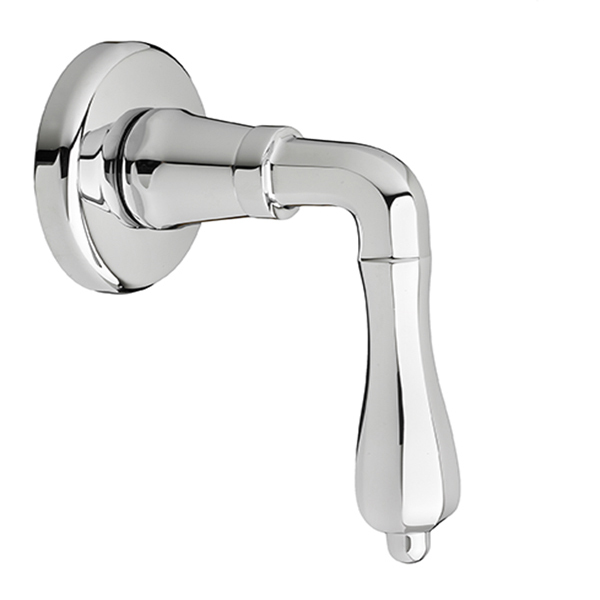 DXV shower faucets feature thoughtful details, elegant lines, and soothing performance. 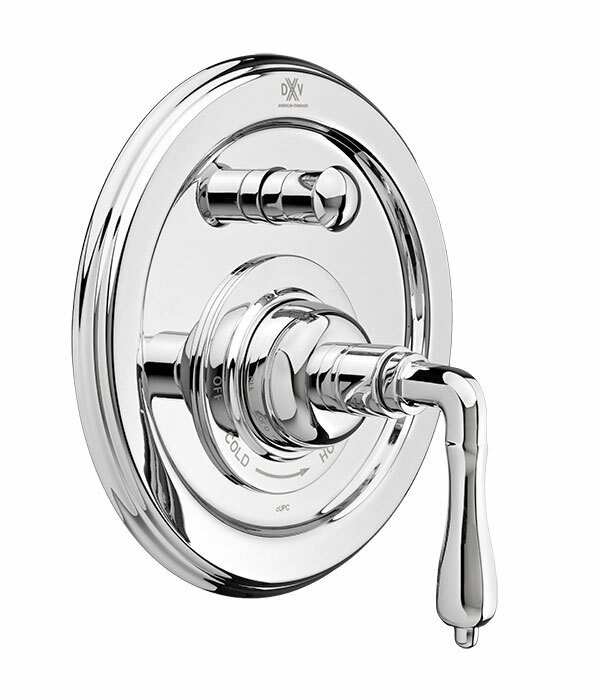 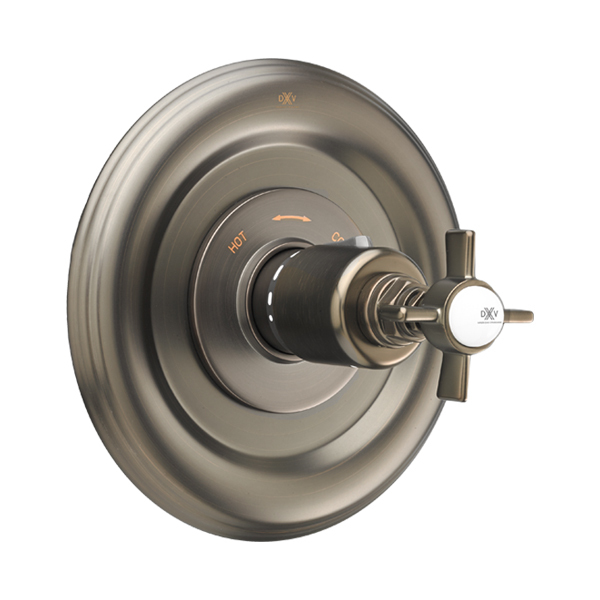 Made of cast brass and available in an array of styles, finishes, and functionality, every luxury shower faucet is designed to elevate the bathing experience. 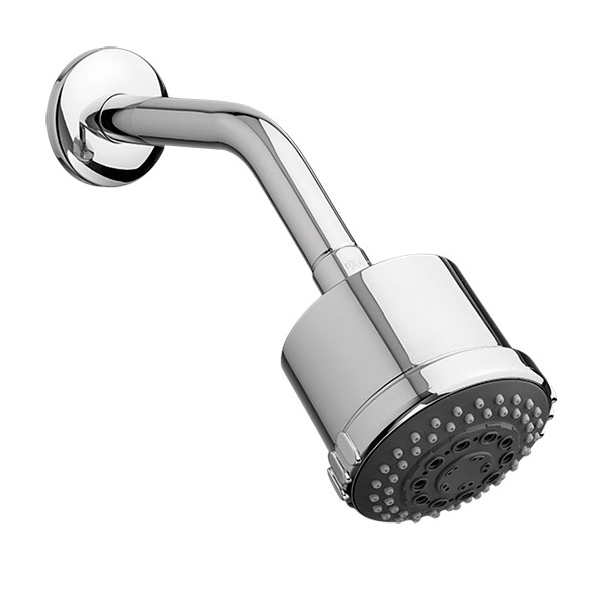 Your showering experience is important to your daily routine. 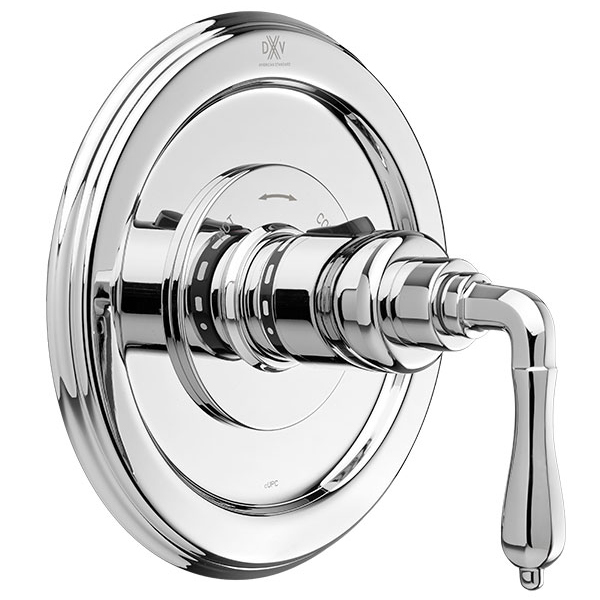 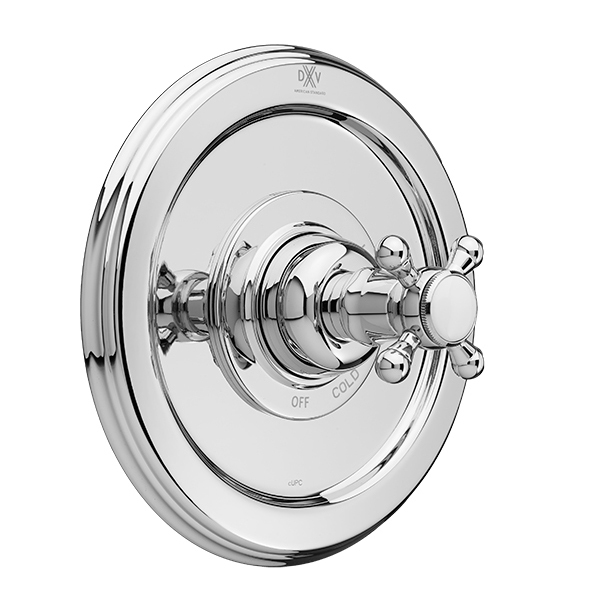 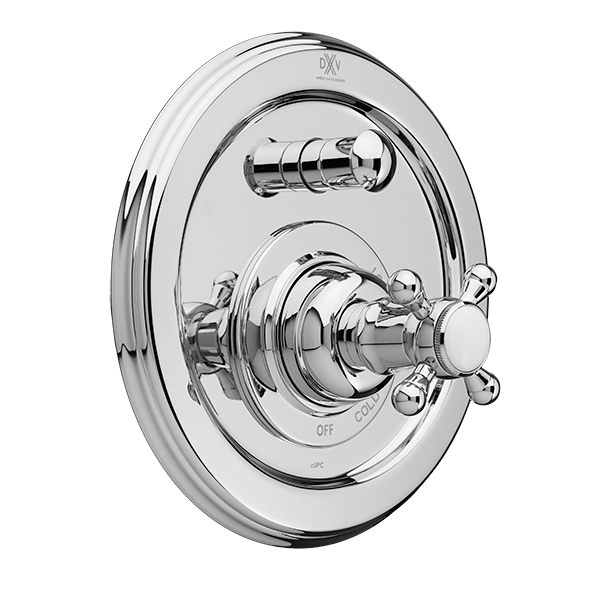 Don't compromise on design and luxury, install a DXV shower faucet in your new bathroom spa.